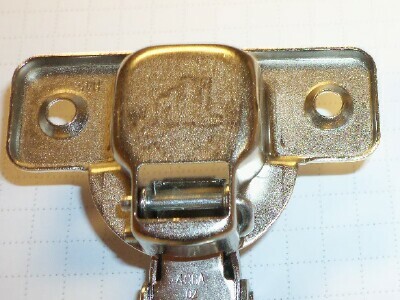 This compact hinge from Blum is just the ticket when a compact face mount hinge fits the bill. 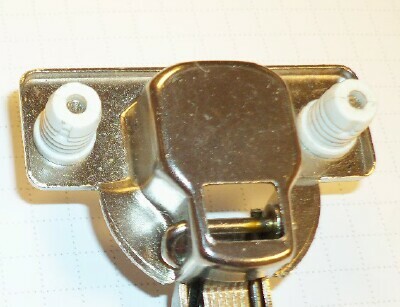 The 38B model features the integrated soft-close feature. 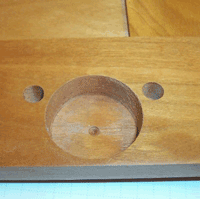 Special Note: Certain beveled edge profiles and other cut down edge designs cannot be used with these hinges as they may interfere with the cup. 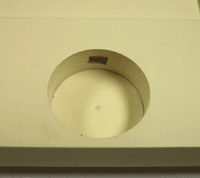 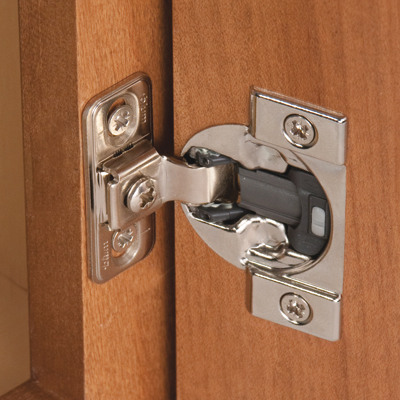 3mm inset (tab) is recommended bore placement for compact hinges.